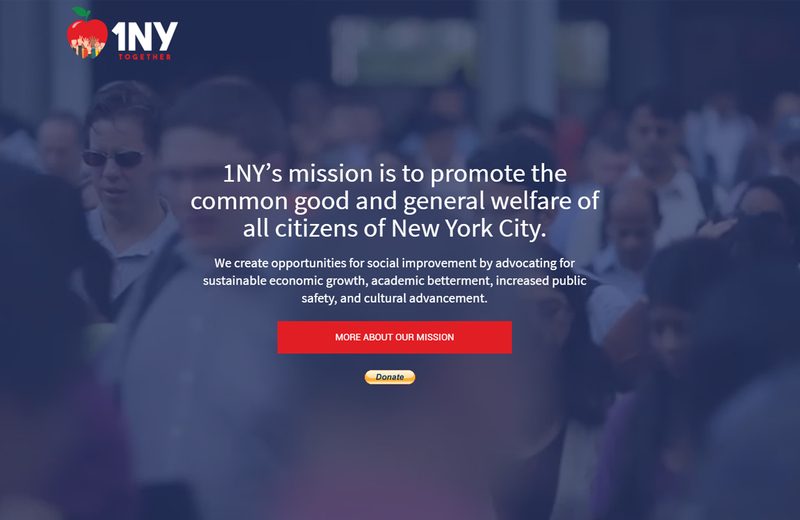 1NY, a political action group dedicated to making NYC a better place, approached us to help them elevate their digital presence. In just one week, we developed a custom website and logo symbolically connoting the cultural diversity of NYC. The action packed website, with its blog-style format, which we update on a weekly basis, is the perfect platform to craft a narrative and builds the framework for future stories.